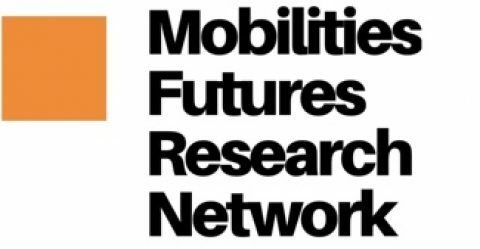 In this area we encourage contributions towards important debates about mobilities futures. If you would like to email us in our (CONTACT) area with ideas, links and so on we would be excited to see them. This network is very new so what you are looking at is a working progress and we hope through time that you guys will help us develop it. All mobilities researchers (et al ) are welcome here. Feel free to also connect and say hello! Destination Branding through Taxi Drivers in Istanbul. Without stating the obvious, remember to subscribe to and submit to Mobilities Journal.